As a California native, Max Margolin started making films at a young age. 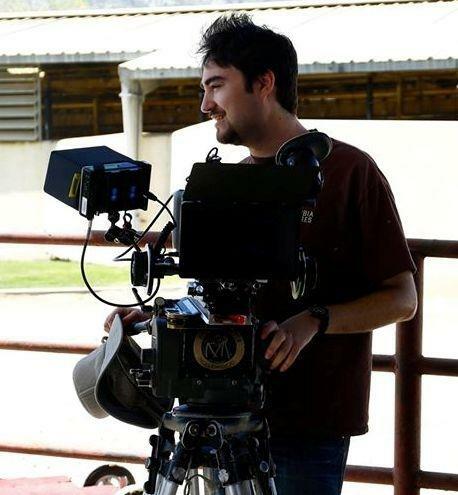 On a professional level, he worked his way up through camera and lighting departments and has been working primarily as a cinematographer for many years now. Most of his credits are for shorts and features but he also shoots music videos and commercials. Films that he has shot have won awards and entries into many prestigious film festivals. His love for collaborating with passionate people grows on every shoot.